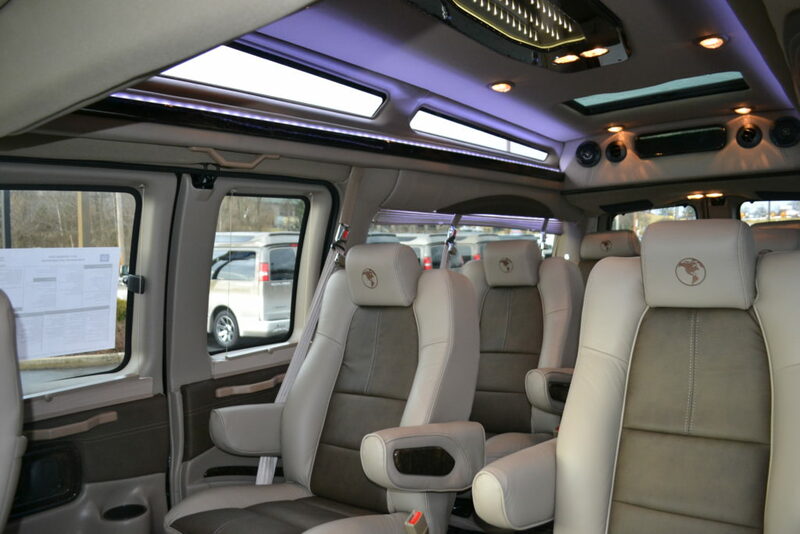 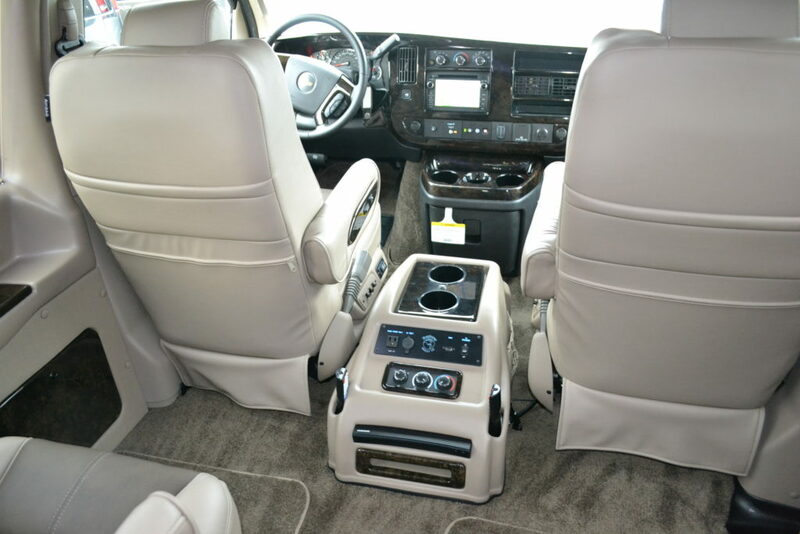 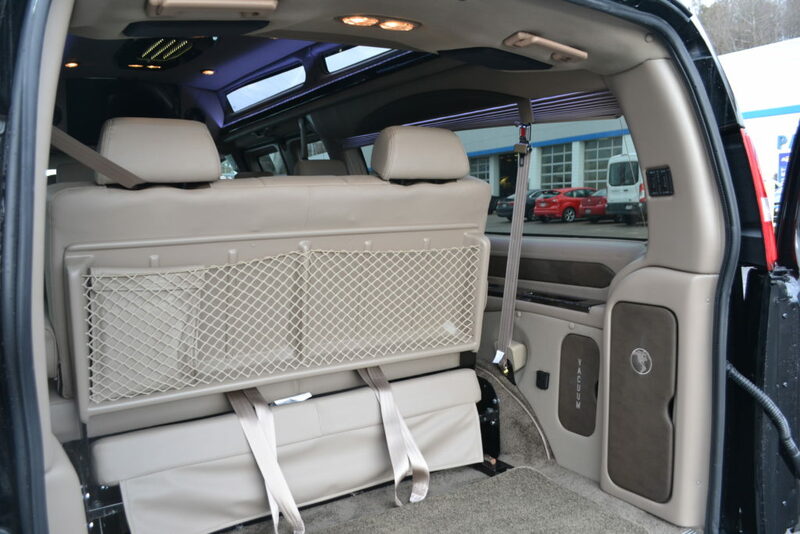 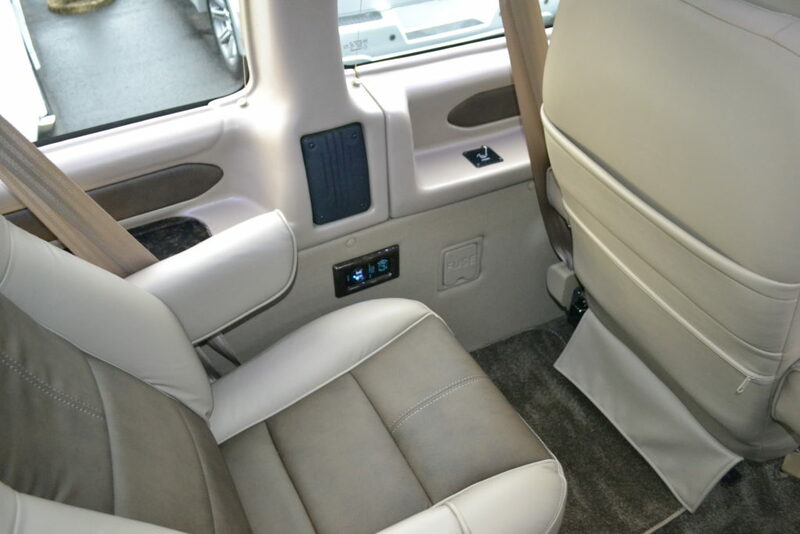 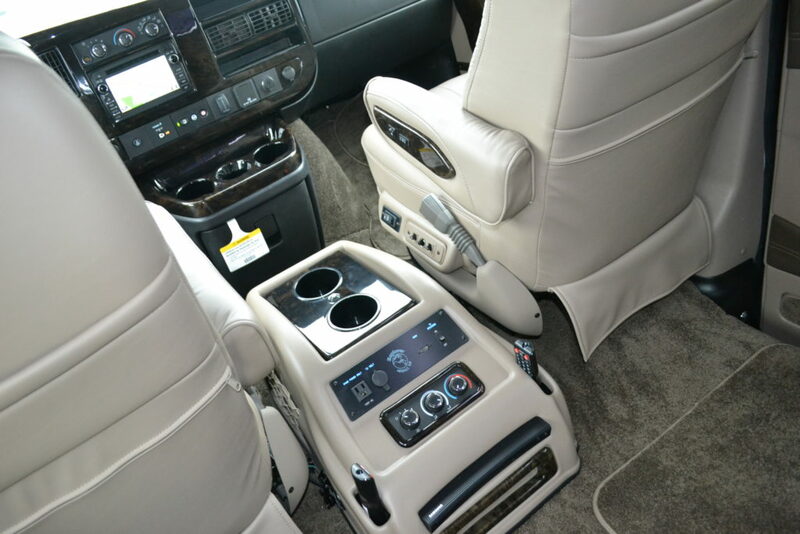 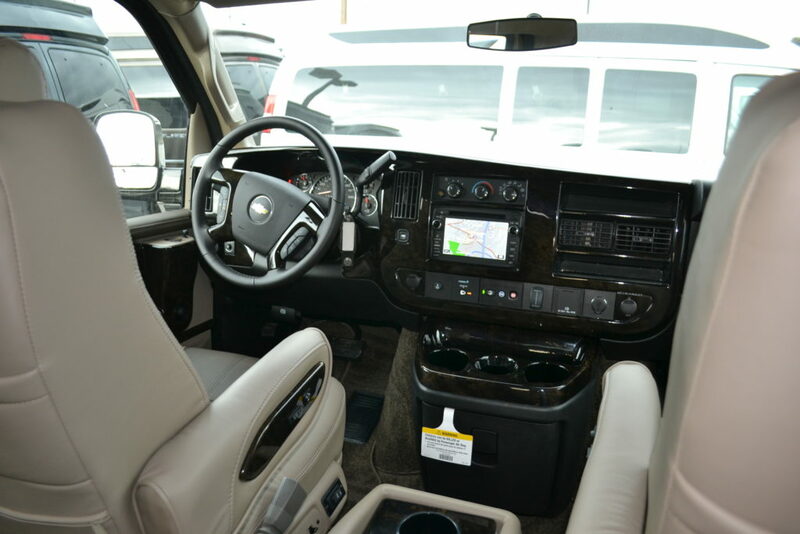 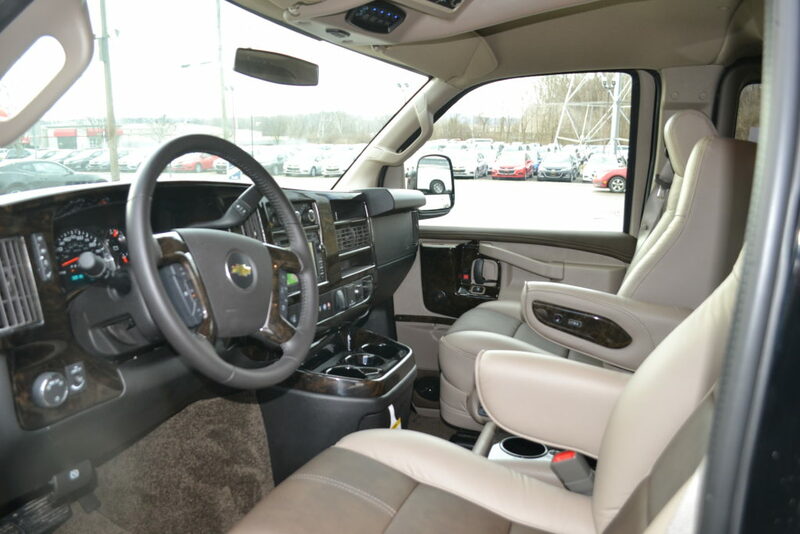 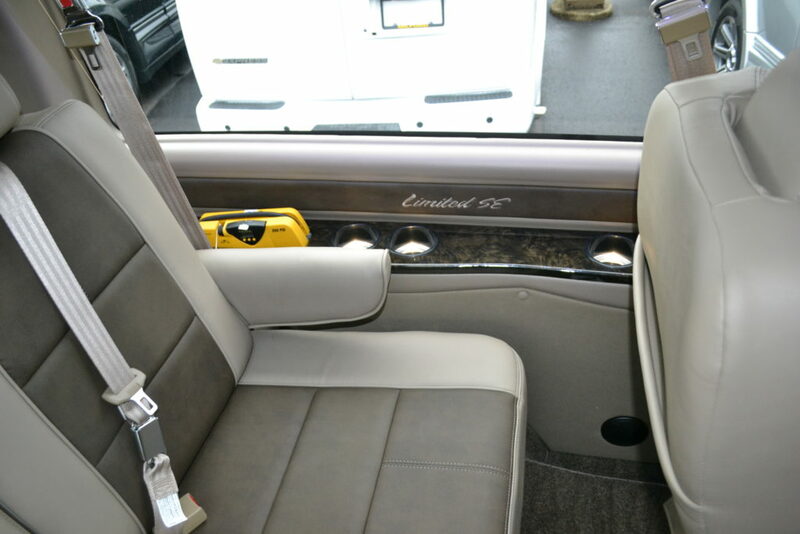 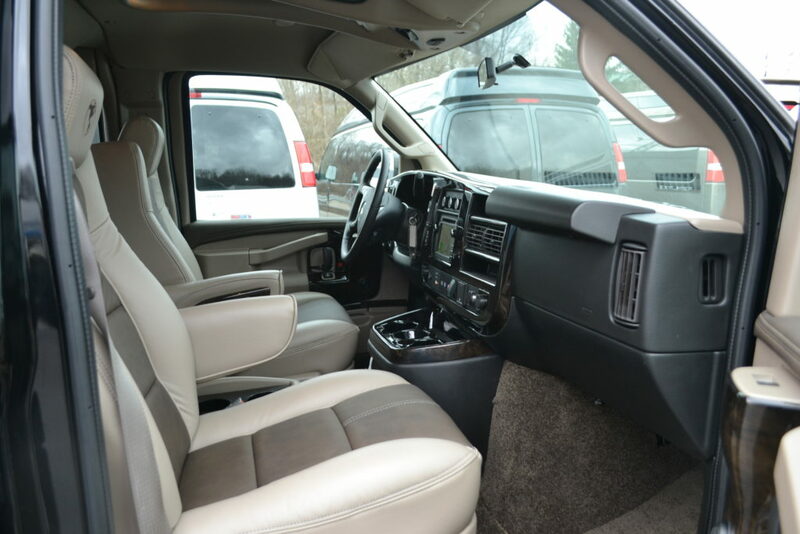 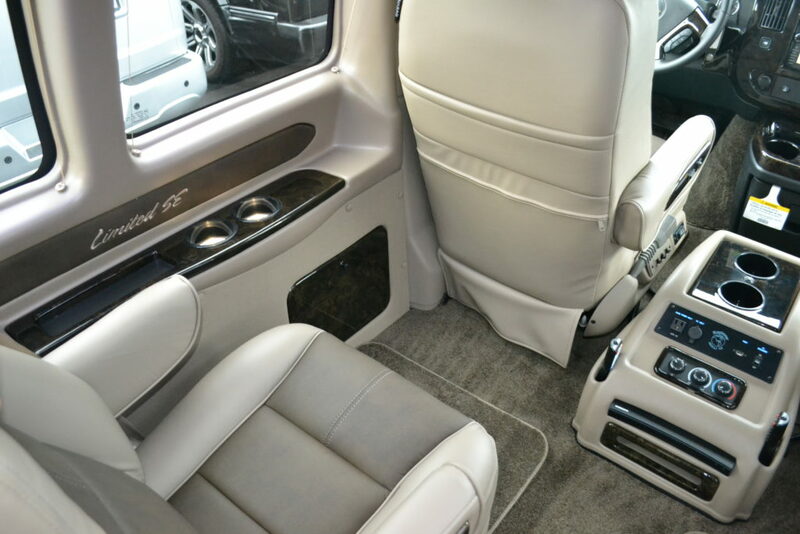 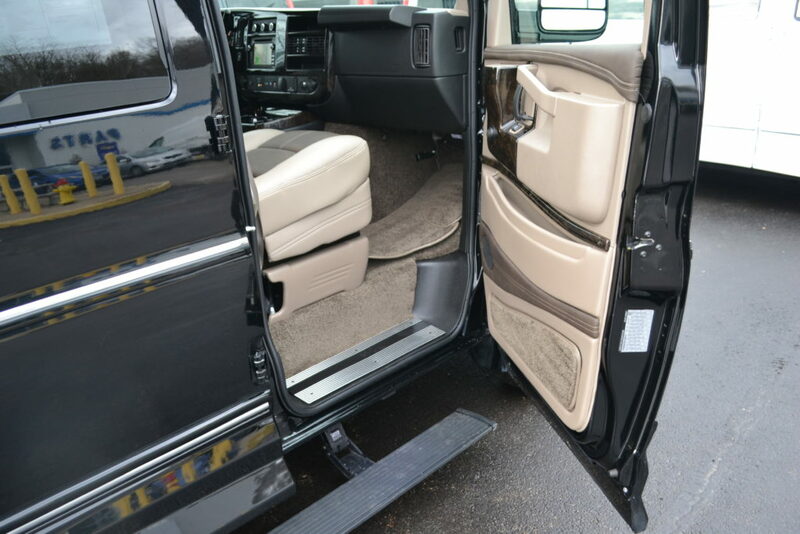 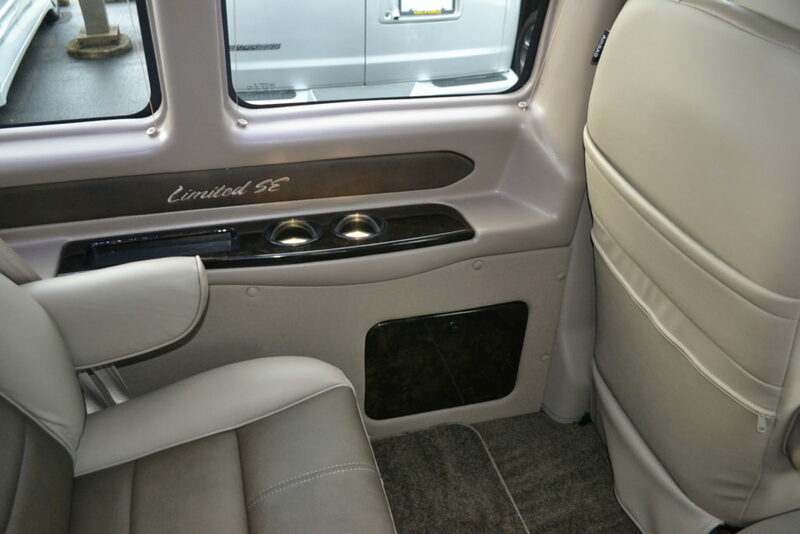 Interior: Tan Leather Seating with New Saddle inserts, Dark Saddle Carpet, Tan Sidewalls, “Black Burl” Hi Gloss Wood Accents & Trim Throughout. 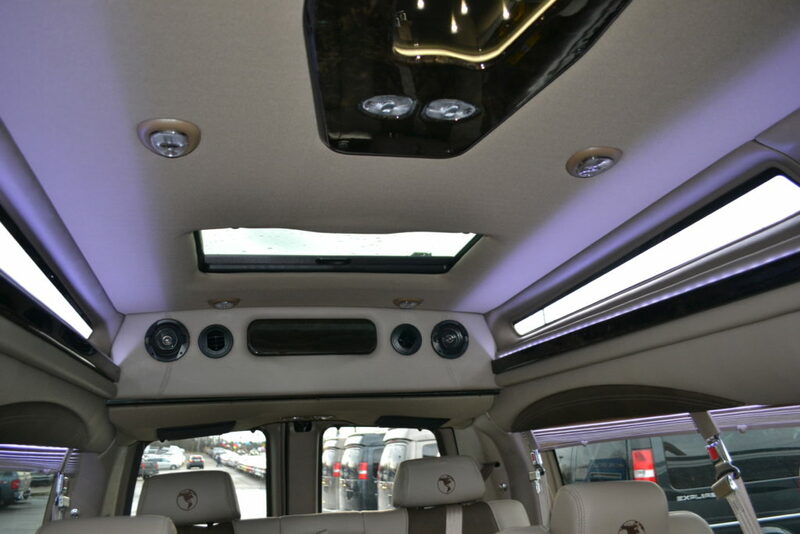 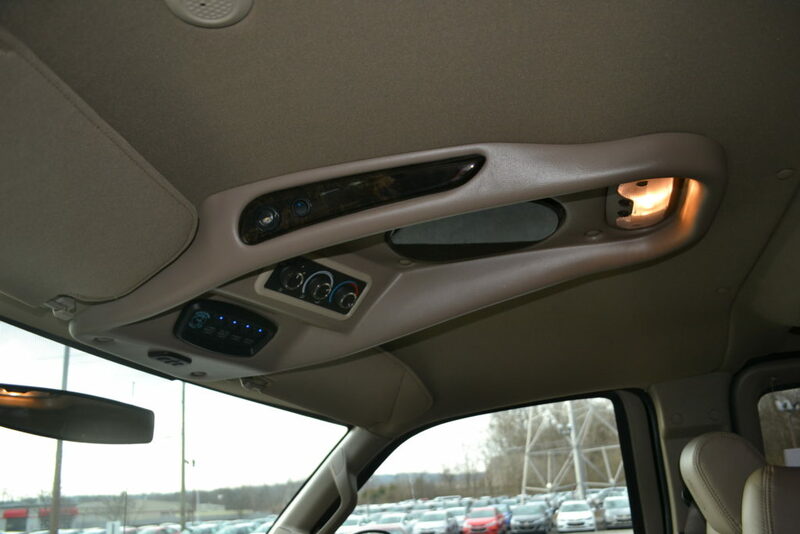 Sunroof: Yes Rear Sunroof Power with Auto close and Sun shade. 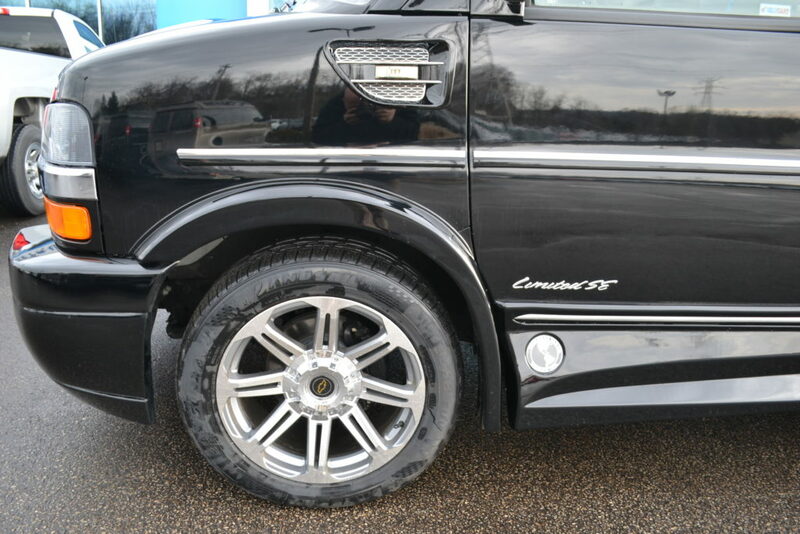 Ground Effects: Yes, LED Lighted Entry Medallion Series II with Power Retractable Step, LED Perimeter Lighting. 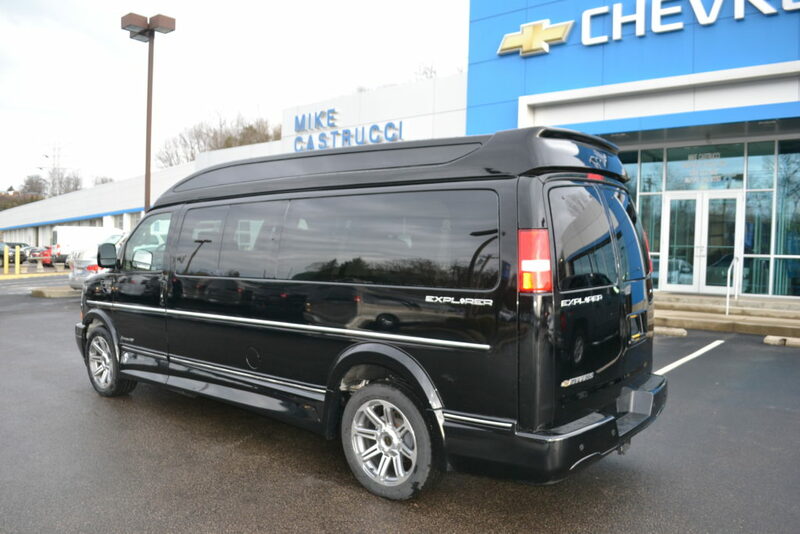 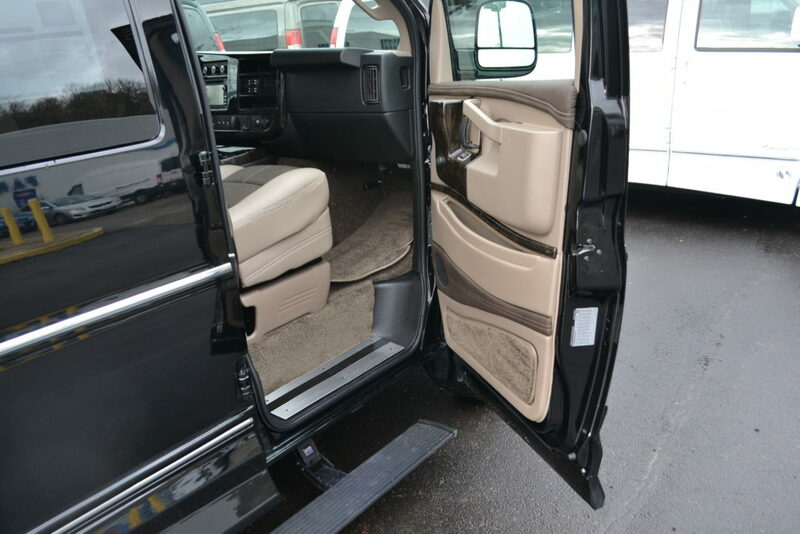 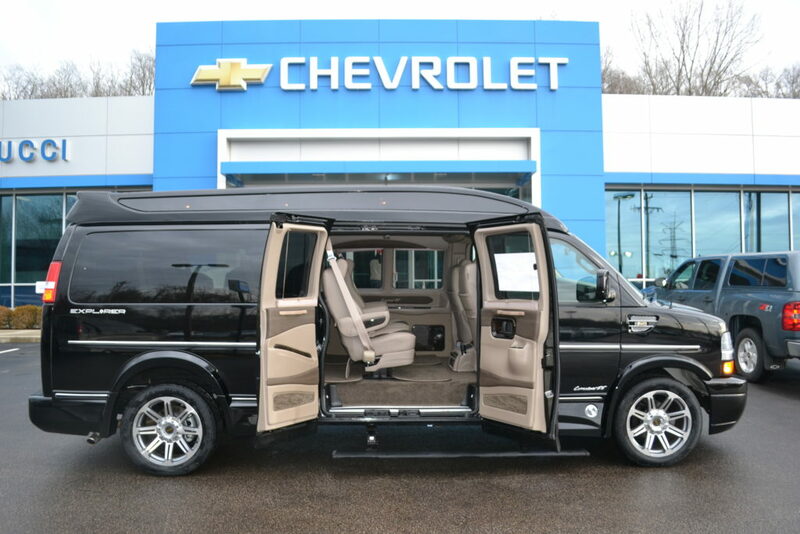 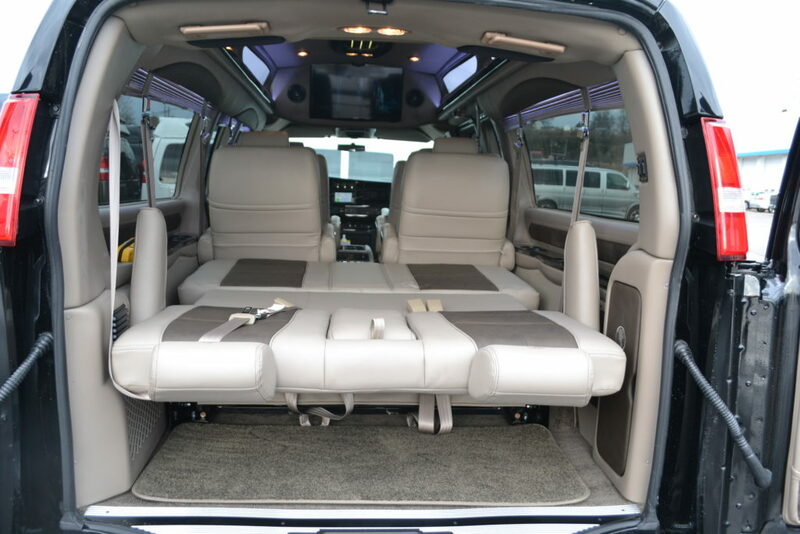 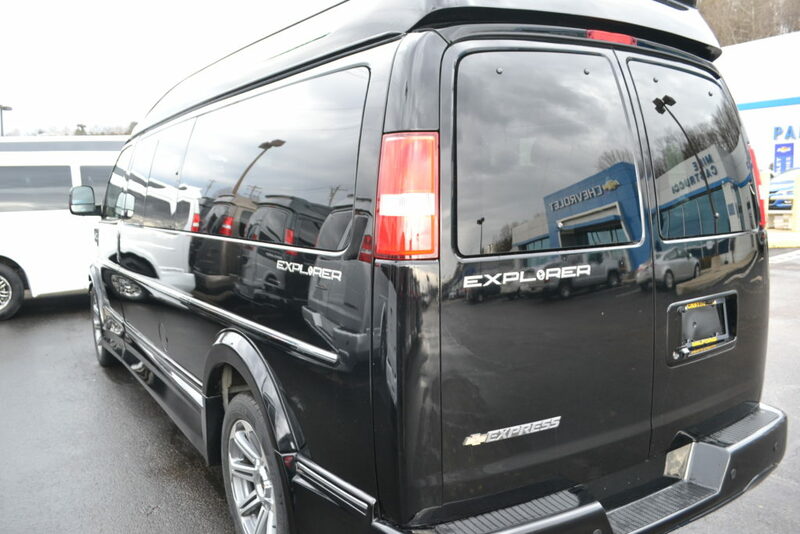 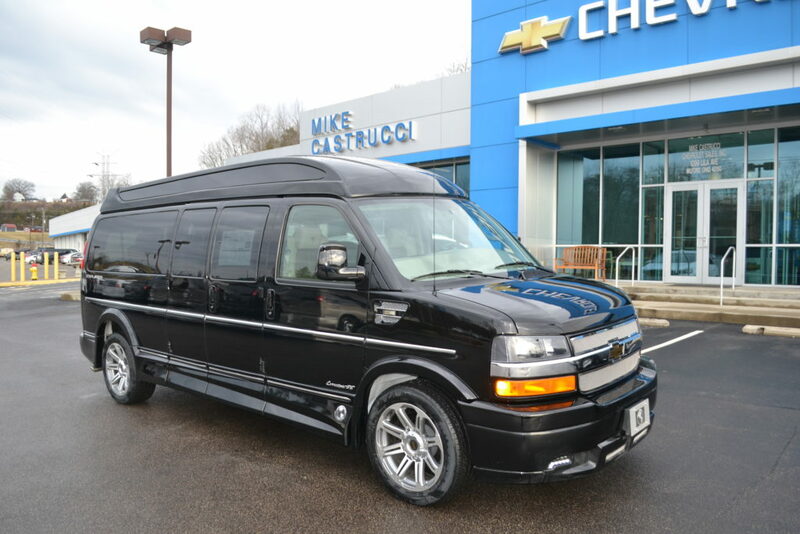 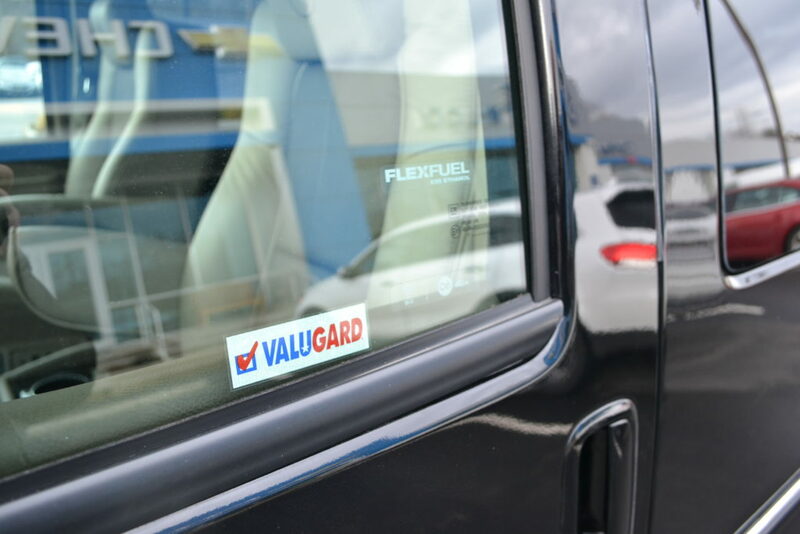 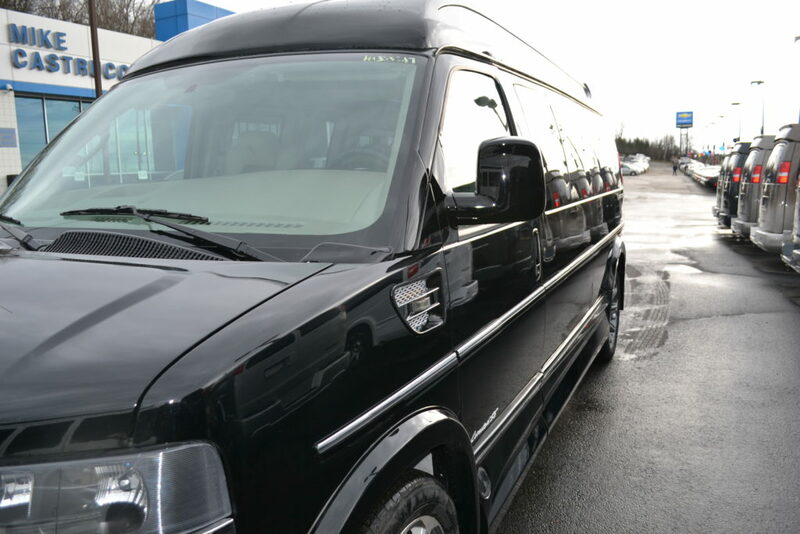 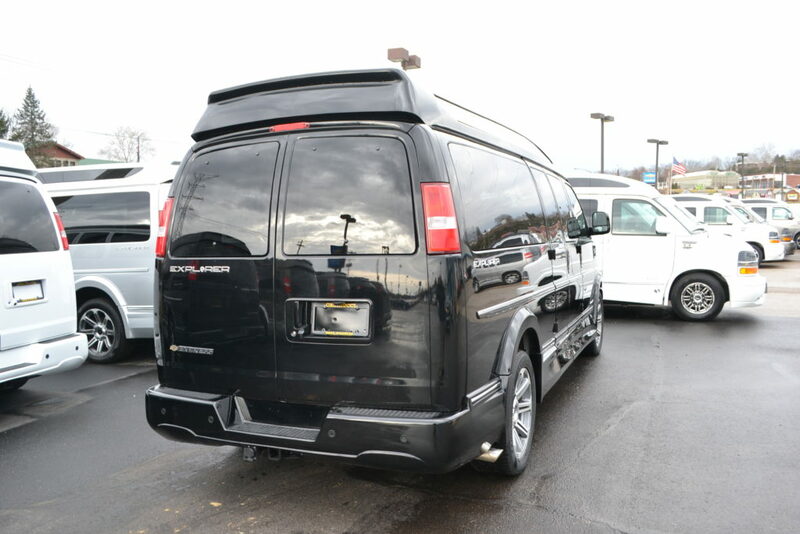 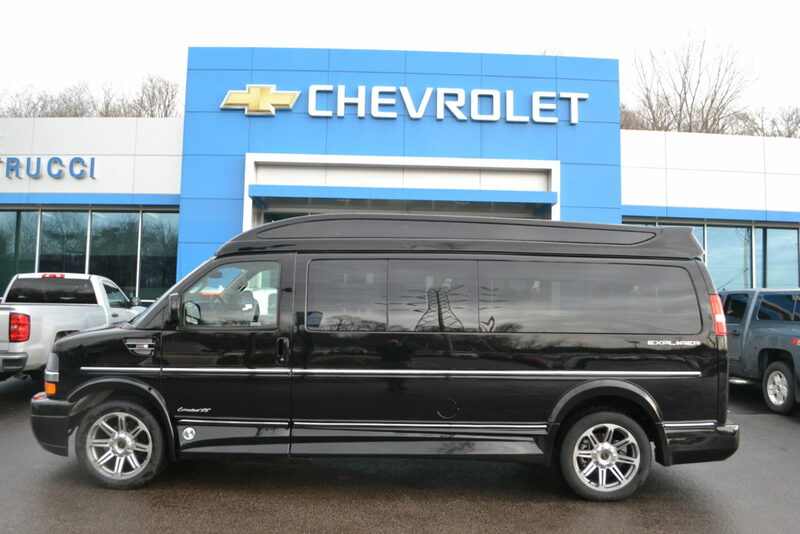 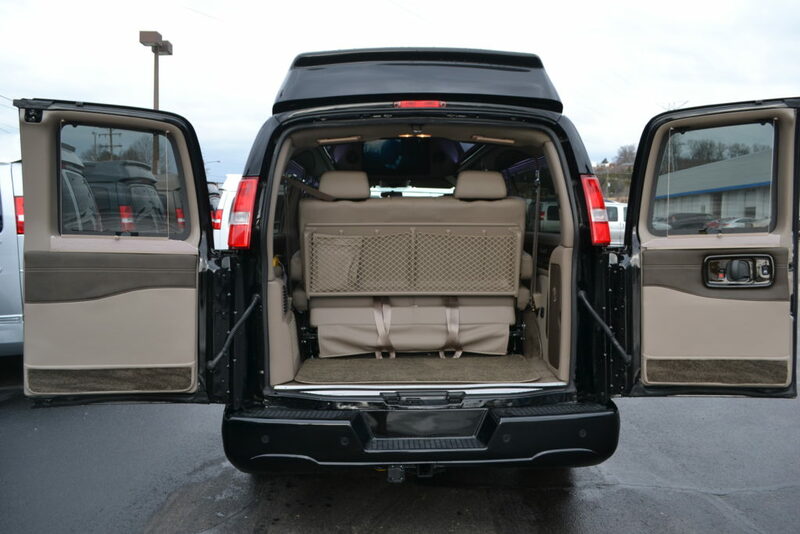 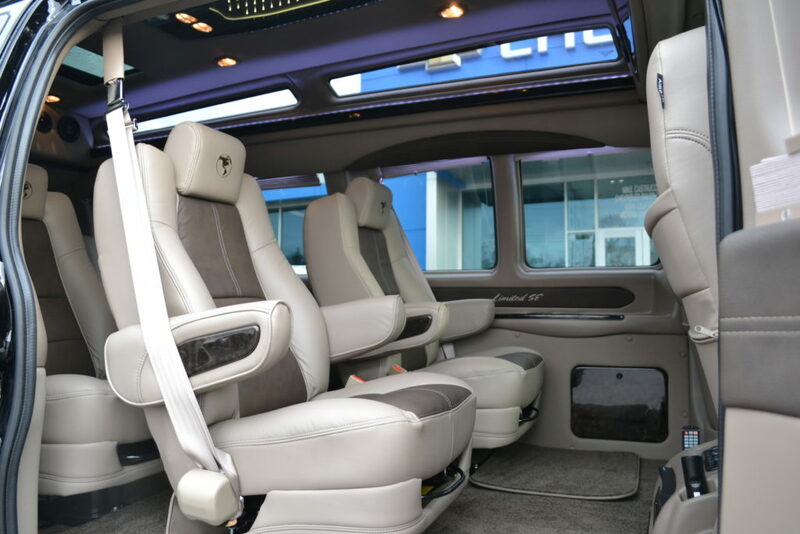 2017 Chevrolet Express 2500 Extended 9 Passenger, Explorer Limited X-SE VC.